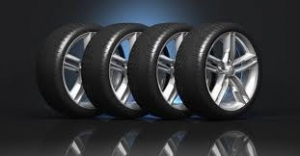 Your tires are the only part of your car that come into contact with the road. So it's important to make sure you've got a good set on your car to keep you firmly planted. 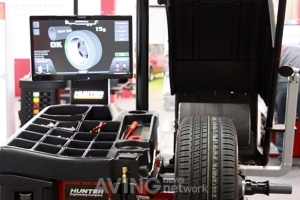 Proper inflation and even tread wear are key to safety. Getting a flat tire can really slow you down. 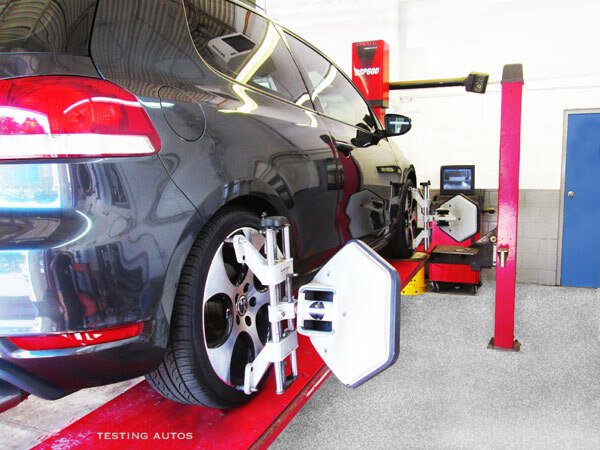 But our technician have all the tools and training to fix your flat and get you back up to speed. Does your car start to vibrate when you get up to highway speeds? You might need to get your wheels speed balanced in that case. 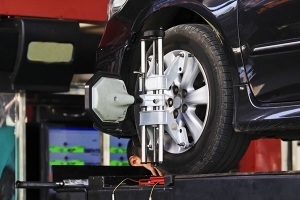 If you're having a tough time keeping your car in a straight line or you notice the edges of your tires wearing out faster than the middle section, then it may be time to have your wheels aligned. 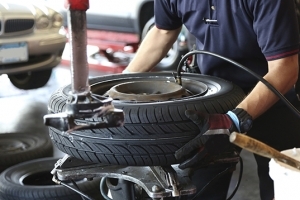 Your car's tires are the only part that comes into contact with the road, so it's important to have a good set of tires to keep your car firmly planted to the road. It's never a good idea to take chances with safety.